The best way to explore the city is by foot and with highly knowledgeable Blue Badge guides leading the way you’ll experience a whole other side to Belfast. Whether you are a resident of Northern Ireland who wants to know more about our capital, or are visiting the city for the first time these tours during Belfast International Arts Festival are a must! 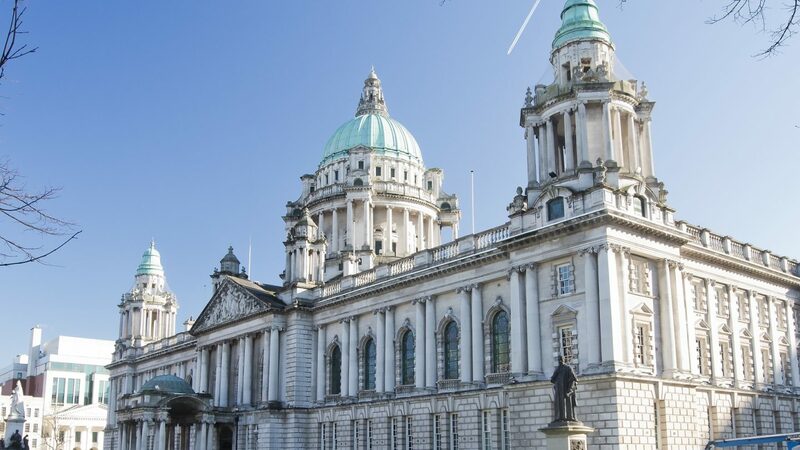 Linen Quarter Tour: Belfast City Hall (starting point), Titanic Memorial, May Street Church, St Malachy’s Church, Ulster Hall – Ewarts Building, Blackstaff Square, Ormeau Baths, BBC Headquarters, Yorkshire House & the Grand Opera House.